But is technology the weapon that will ultimately eradicate animal poaching and save various species from eradication? It’s not a silver bullet, but it certainly has potential. That’s why Vulcan – a company started by the late Paul Allen, who co-founded Microsoft – has produced a tech platform called EarthRanger to monitor protected wildlife areas by drawing in big data from cameras, animal collars and vehicle sensors. Other platforms such as SMART – a spatial monitoring and reporting tool – have also started to gain traction and operate in similar ways to EarthRanger. Vulcan is known in the conservation world for sponsoring the Great Elephant Census. The census revealed that there are probably fewer than 400,000 savannah elephants left in the wild across Africa. 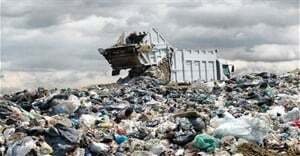 It also revealed a decline of 8% a year between 2007 and 2014, largely due to poaching, either to supply the illegal ivory trade or the bushmeat trade. A census is useful because it provides a snapshot in time and highlights the urgency of the problem. Elephants are a keystone species, environmental engineers who play irreplaceable roles in maintaining ecological integrity. They’re also incredibly intelligent. Losing them is not an option. But we need more than occasional snapshots to aid conservation efforts. New technologies, however - as a step beyond census counting - are merely a tool. Their efficacy ultimately depends on the value to the end user. A sound overarching vision and buy-in from users on the ground is also critical. At present, data collection and analysis practices vary from site to site. Without best-practice standards in this respect, all the cleverly collected data in the world may make little difference. Drones can provide real-time information on animal movements and numbers in ways that traditional surveys cannot. This enhances platforms like SMART and EarthRanger. Drones are not delayed by heavy forest cover. They also don’t need human comforts: they don’t have to be fed, as field technicians do during aerial surveys, and don’t get tired like pilots do. Moreover, they can detect snares and, in combination with remote sensors and camera traps, identify potential poaching behaviour. Because they can fly often, they put usable information into the hands of rangers, who can plan patrols more preemptively and effectively. This means that anti-poaching resources can be allocated more efficiently. It also means that experts far removed from day-to-day operations can analyse the data for interesting patterns. This all sounds good. But, in a 2015 paper, I applied a basic game theory model – a “river-crossing” game – to the problem of elephant conservation. It showed that ivory demand reduction requires more capital allocation if anti-poaching initiatives are to be successful. A World Bank analysis later showed that only a small portion of global funding goes towards this goal. More research is also required to make demand reduction campaigns more effective. The research is a reminder that demand for illicit wildlife products ultimately drives poaching, and even the best technologies can only go so far in complementing anti-poaching efforts. One serious spanner in the faith conservationists place in technology is that it can be equally effectively employed by poaching syndicates. As I pointed out in my paper, if an MI-17 helicopter arrives with poachers firing into a herd with extreme precision (as reportedly happened in the Democratic Republic of Congo in 2012) no amount of drone-driven anti-poaching efforts can stop the slaughter. 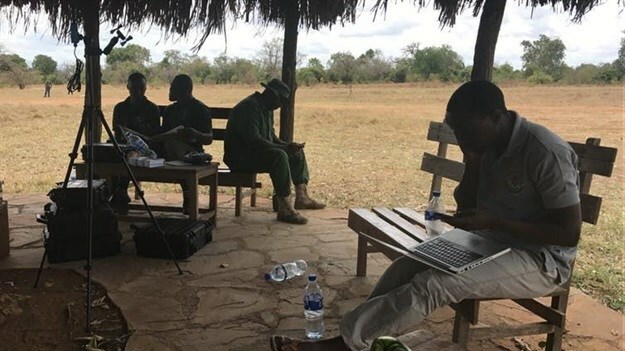 On a field research trip to the Selous Game Reserve in Tanzania in 2017, I interviewed the head of the World Wide Fund for Nature’s programme there, who happened to be running a training programme for park rangers to use new drones. Wisely, the organisation’s roadmap to zero poaching in the Selous recognises that technology is just one among several pillars necessary to achieving significant poaching reduction. Without the others – including community buy-in, cooperation between various players at different levels, and improved prosecution and conviction outcomes – technology is just a buzzword. Concerted global efforts to overcome the current challenges associated with anti-poaching technology are crucial for ensuring better results. At the same time, we have to recognise that poaching syndicates also have access to the best technology. If both sides simply become more efficient, we’re still going to lose our wildlife heritage. For this reason, one cannot overemphasise the importance of effective demand reduction, a more unified approach among range states (countries that have elephant populations), and conservation-driven development from local communities. 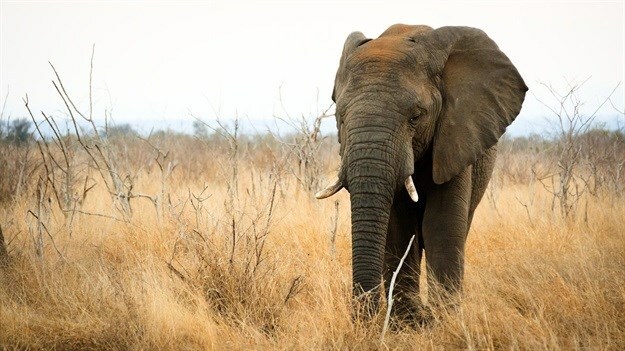 Technology can be a valuable arrow in conservation quivers – but alone, it cannot halt the loss of the continent’s elephants.